Lucy’s Bog Fundraiser a success! Details here. Looking forward to the 2019 summer field season. 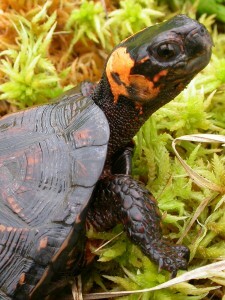 Donating to Project Bog Turtle helps us to fund our conservation, wetland restoration, surveying and PIT-tagging efforts, along with helping fund the purchase of needed equipment . Your donation is fully tax deductible and greatly appreciated. You will be redirected to the NC Herpetological Society’s donation page and given the option to make your donation to PBT.